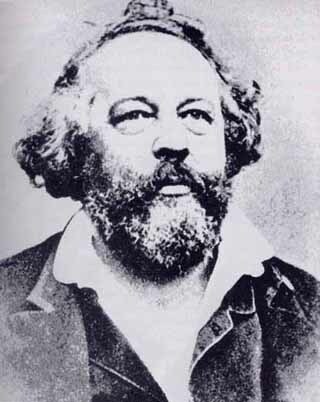 Essay by anarchist historian Paul Avrich on Bakunin. There seems to be a technical problem. How can I attach a PDF? No tech problem. Just had to wait for one of us admins to approve the revision. Done now..
Also, with tagging, we put any names of writers, thinkers, groups, unions etc in the 'Authors, people and groups' bar (just above the tags bar).. Anyway, cheers for adding this as I've recently regained my interest in reading the old school.. Proudhon first but I'm planning to get onto Bakunin next!